Our after ball photography service if required. We play so many after balls that we decided to design and build a sound system that specifically catered for the bass heavy requirements of after ball events, she consists of an array of pro audio Eminence 18" subwoofers and a series of RCF speakers. She packs a hefty 8000 watts of pure power and delivers an earth shaking clear sound from the front to the back of any room. We call her.... The Mothership . 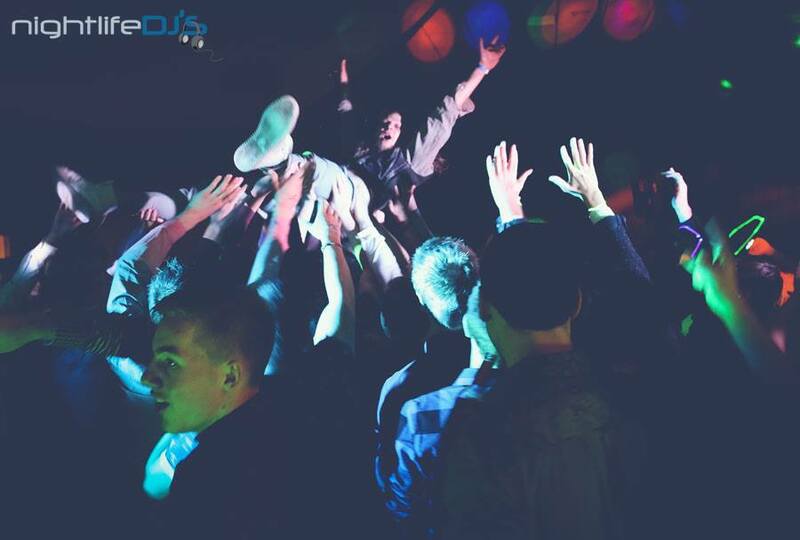 Combine The Mothership with our laser lighting system, intelligent moving head lights, throw in some high energy DJs, a bit of crowd surfing and a mix of all your favourite party rocking tracks, and you have a recipe for an absolutely epic after ball.